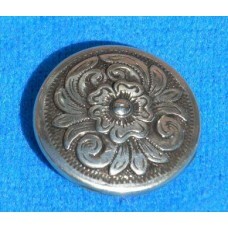 This Category contains Screw Back Style Conchos. 1878 Morgan Dollar Concho 1½" ( 38mm)1878 Morgan Dollar Screw Back Concho in Nickel. Meas..
1881 Morgan Dollar Concho with Scarf Slide Adapter 1½" ( 38mm)1881 Morgan Dollar Screw Back Co..
1930 Liberty Quarter Concho 1" ( 24mm)1930 Liberty Quarter Screw Back Conch..
Barbwire Edge Screw Back Concho. 1" ( 25mm)Barbwire Edge Screw Back Concho. 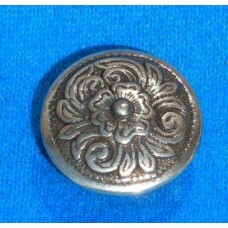 1"..
Celtic Filigree Round Screw Back Concho. 1". (25mm)Screwback Celtic Filigree Hand polish.. 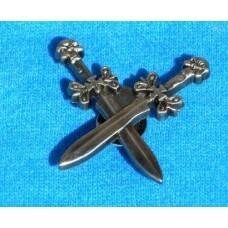 Crossed Swords Concho 1½" ( 38mm)Crossed Swords Screw Back Concho in Nickel. 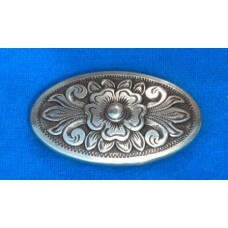 Measures 1½"..
Diablo Oval Screw Back Concho. Diablo Oval Screw Back Concho. 1 ¾"Diablo Oval Screw Back Concho. 1 ¾"..
Diablo Screw Back Concho. ½". Diablo Screw Back Concho. ½".Diablo Round Screw Back Concho. ½" Diablo Round Screw Back Concho.. 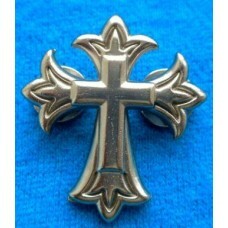 Endearing Cross Silver Plate Conchos 1-1/8" x 1-1/4" (3 x 3.2 cm)Antique silver plated, budded ..
Engraved Ranger Star Nickel Screw Back Concho. 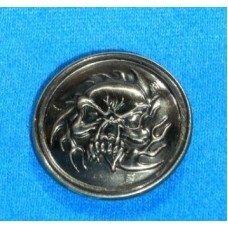 1¼" ( 31mm)Engraved Ranger Star Screw..
Ghostrider Concho 1¼" (32mm)Ghostrider Concho Antique nickel finish. Screwback attachment 1¼" (32mm)..
Half Dollar 1943 Concho. 1¼" ( 30mm)1943 Half Dollar Screw Back Concho. 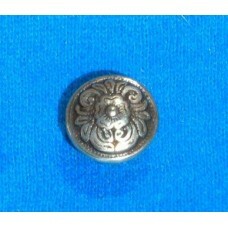 Nickel 1¼" ( 30mm..
High Sierra Round Screw Back Concho. 1". (25mm)High Sierra Round Screw Back Concho. 1". ..
Liberty 1929 Handmade Head-dress ConchosBeautiful 1" handmade Head-Dress Conchos made from Solid Cop..
Lucky Star Rectangle Screwback Concho. 1¾". 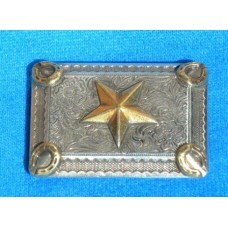 (42mm)Lucky Star Rectangle Double Screwback Concho..